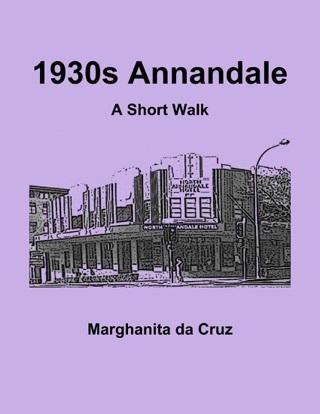 1940s Annandale: A Short Walk is the sixth book in a series which delves into the history of Annandale. 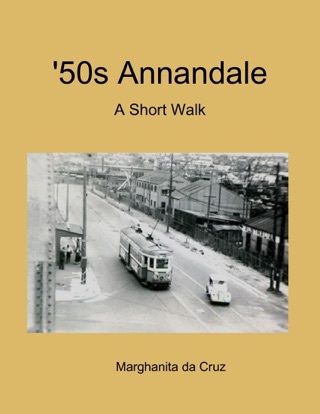 Each book covers a decade of of Annandale's History in the form of a self guided walk around the small suburb in Sydney's Inner West. 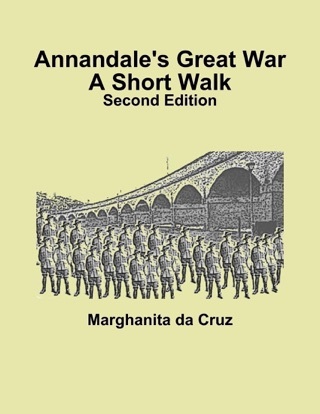 During the 1940s Annandale factories and warehouses stored munitions and manufactured equipment for World War 2. 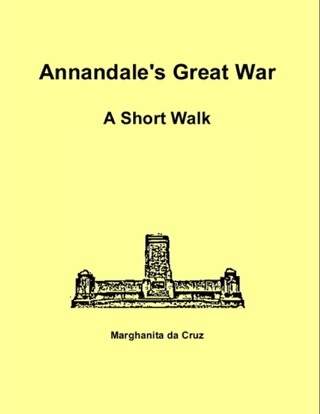 This activity made Annandale a military target. Air Raid shelters were erected to protect workers, school children and residents. “Escapologist” Darcy Dugan came to live in Annandale in the 1940s. 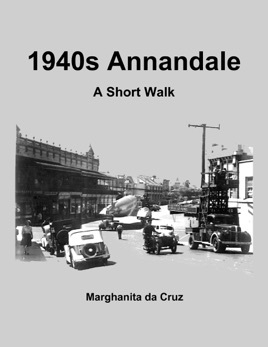 The end of the 1940s saw the amalgamation of Annandale, Balmain, Glebe into the Leichardt Council. 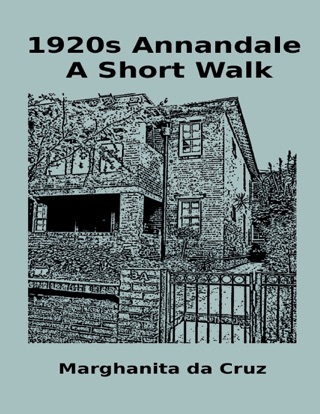 Marghanita da Cruz has been gathering an Anecdotal History of Annandale since 1998. 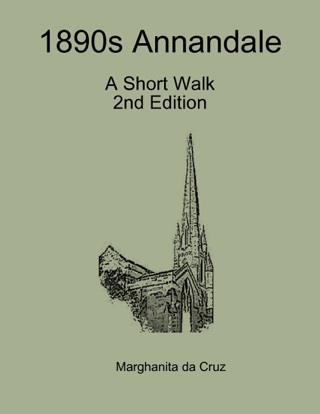 In 2010, Marghanita began guiding historical walks around Annandale and publishing these as self guided illustrated walks.